Two of his great passions in life are travel and photography. Abreu Pires believes that travel broadens one's view of the world. As he studied economics and sociology, experiencing other cultures, meeting people from other communities and other countries and seeing the beauty, and sometimes ugliness, of the world has helped him understand that all of our lives are at once interconnected and individual. It has made him better appreciate his portuguese culture as well as that of the people he had met and the lands he had saw and had become a much more tolerant person as a result. Through his photography he seeks to document his own personal experiences, to capture scenes and events as he see them, specially the detail and to share with others the beauty and diversity of the world he saw. As the images of other photographers have inspired him to explore the world, he hopes his work will inspire others to do the same. He views the art of photography as a subtractive process, a distilling of reality into a personal vision: the personalised detail. He have been involved in photography since his youth. He does have a particular love for street photography and urban life. He started taking pictures in 1985 and was inspired by the works of Henri Cartier Bresson, Barbie Lindsay, Eugene Richards, Steve McCurry, Willy Ronis, Spencer Tunick, Eddie Adams, Gary Winogrand and his uncle. His patience, hard work, and attention to detail is revealed in his photographs. His outstanding images capture beauty, grandeur, and intimacy of the Portugal landscape along with outstanding images of Europe. 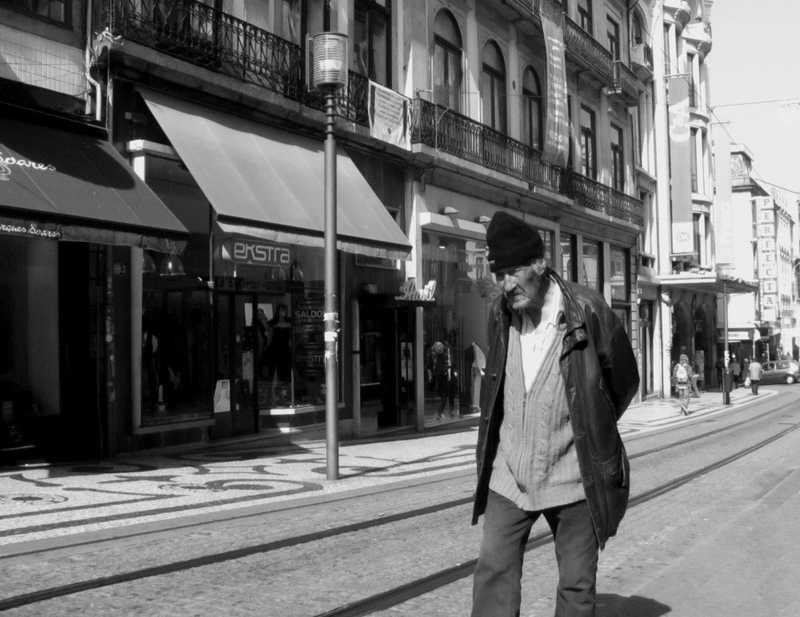 His photo documentary of Porto captures the grit and pathos of the urban environment. His work has been published in numerous sites and exhibitions. Now, he is most interested in Candid, Street and Urban photography, catching people's natural expressions and actions is what he does passionately. Grécia afeta negativamente Portugal ? 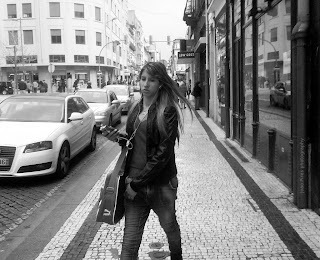 P.: Grécia afeta negativamente Portugal? R.: Afeta negativamente Portugal na medida que ambos os países pertencem à União Europeia. Não afeta negativamente porque os mercados já perceberam que se tratam de problemas diferentes e com dimensões também diferentes entre si. Por outro lado Portugal já está a implementar as medidas aprovadas há cerca de um ano. "usem de certeza uma tesoura sem bicos infantil"